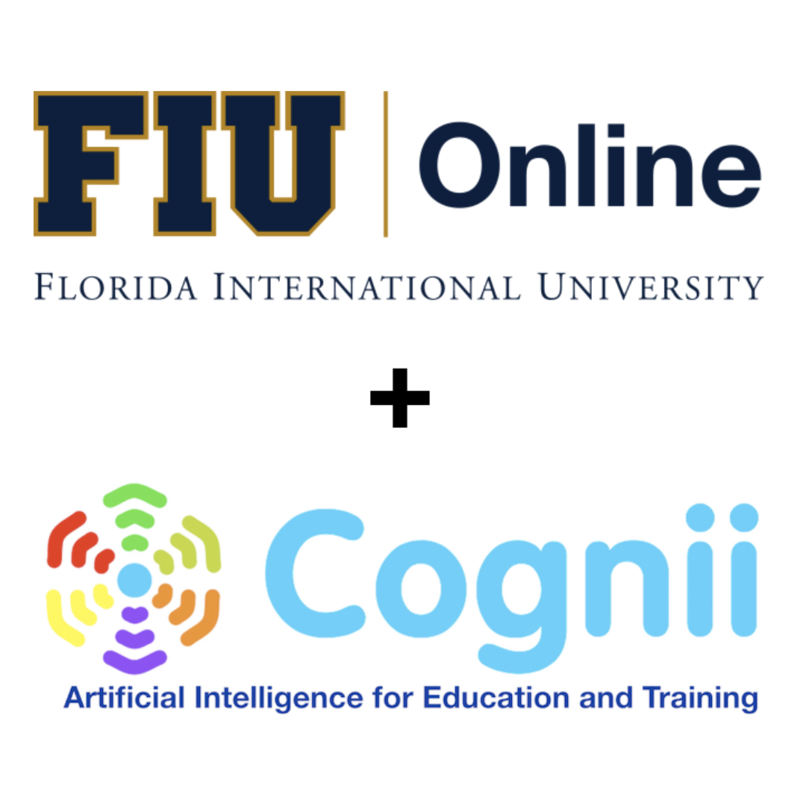 MIAMI, January 25, 2019	(Newswire.com) - Florida International University, a top-tier public research university, and Cognii Inc., a leading provider of Artificial Intelligence-based educational technologies, recently announced a collaboration to develop an innovative online education experience powered by Cognii’s Virtual Learning Assistant(VLA) technology. Cognii VLA is an AI Tutor that engages students in a natural language conversation while providing instant personalized feedback and assessments. It can automatically grade students’ open-response (short essay) answers and extract rich pedagogical insights and analytics to improve faculty members’ productivity. In contrast to the traditionally used multiple-choice tests, Cognii open-response assessments support high-quality pedagogies of critical thinking and problem-solving skills, essential for success in the 21st-century workforce. 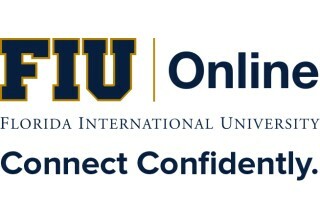 Students in the online program at Florida International University College of Business, which is ranked among the top five percent of elite business schools worldwide, accredited by The Association to Advance Collegiate Schools of Business, will use Cognii to learn a number of topics in information system management. The conversational AI technology will measure their knowledge, comprehension and business application skills and guide them toward conceptual mastery with personalized tutoring. 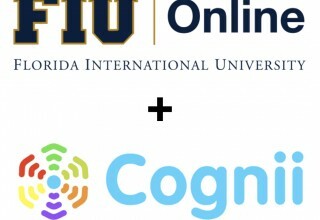 Over the past semester, the Cognii team collaborated with FIU Online instructor and support team members to custom-design and pilot a number of modules that support this innovative pedagogy. “We are excited to partner with Cognii to implement the artificial intelligence technology in online programs. As we pursue FIU’s strategic plan to meet the 21st-century challenges in higher education and focus on helping students graduate in a timely fashion with minimal debt while preparing them for high-quality jobs, we believe EdTech innovations such as Cognii virtual learning assistant will play a key role in improving our scale, efficiency and sustainability. Based on the success during the fall semester, we are looking forward to expanding the scope of using Cognii to improve student learning,” said David-John Palmer, associate director of educational technology at FIU Online and professor of information systems management. Florida International University, a pioneer of online learning, offered its first online classes in 1998. FIU Online is student-centered and merges highly respected education with technology to deliver instruction from the same world-renowned faculty members that teach on campus. FIU Online’s faculty and students represent more than 100 nations worldwide. Their diverse perspectives truly enrich the FIU Online experience and provide virtual students with the global view FIU is known for. As a virtual extension of FIU, FIU Online shares all of the university’s accreditations from regionally and nationally recognized organizations. Through the use of modern technology, FIU Online widens FIU’s reach as a public research university and increases access to education for students all around the world. For more information about FIU Online, please visit fiuonline.fiu.edu. 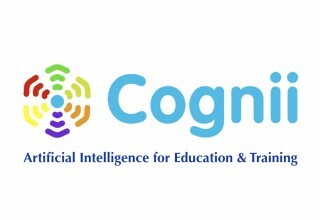 Cognii is a leading provider of artificial intelligence technology to the education industry. Cognii helps educational institutions design innovative online programs that leverage the most powerful technologies to implement the most efficacious pedagogies. Cognii’s Virtual Learning Assistant provides AI-powered personalized tutoring and automatic assessment of open-response answers to improve students’ learning outcomes, teachers’ productivity and organizations’ scalability. Cognii is a winner of a number of innovation awards including the National Science Foundation SBIR Grant Award, MassTLC EdTech Innovation of the Year Award and Reimagine Education Best Learning Assessment Innovation of the Year Award. 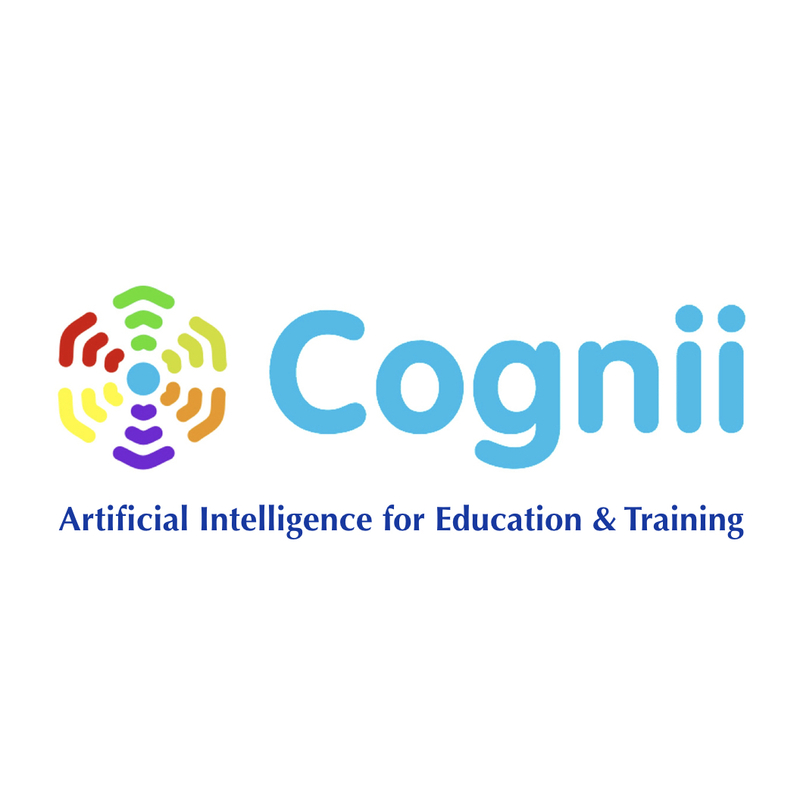 Cognii is a leading provider of Artificial Intelligence technology to education and training industry.